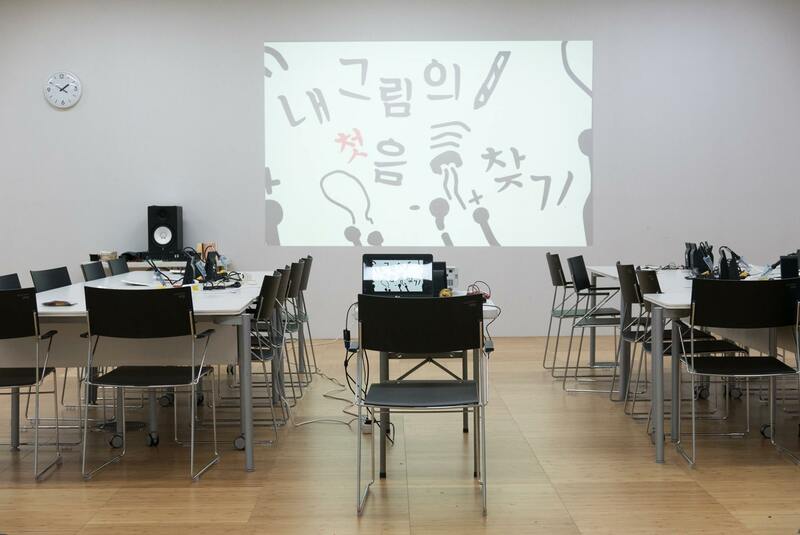 This workshop was in conjunction with the exhibition SV+VS (Sonifying Visuals + Visualizing Sound) curated by Yoon Chung Han. 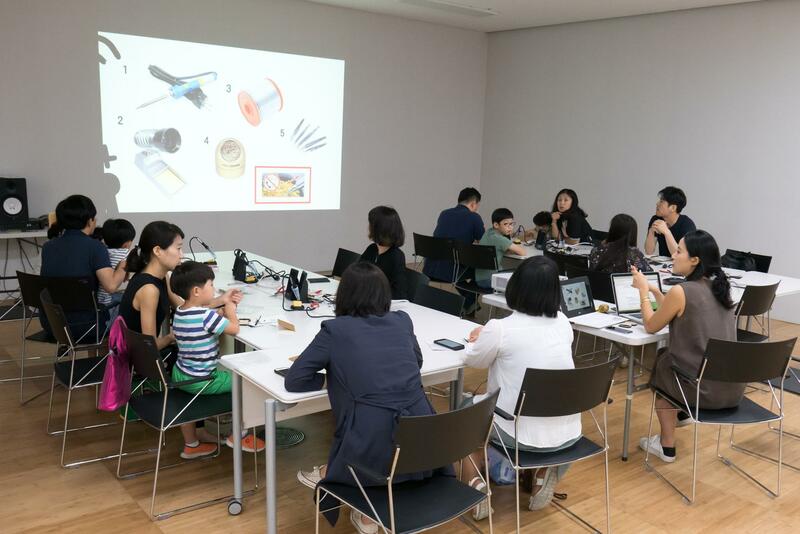 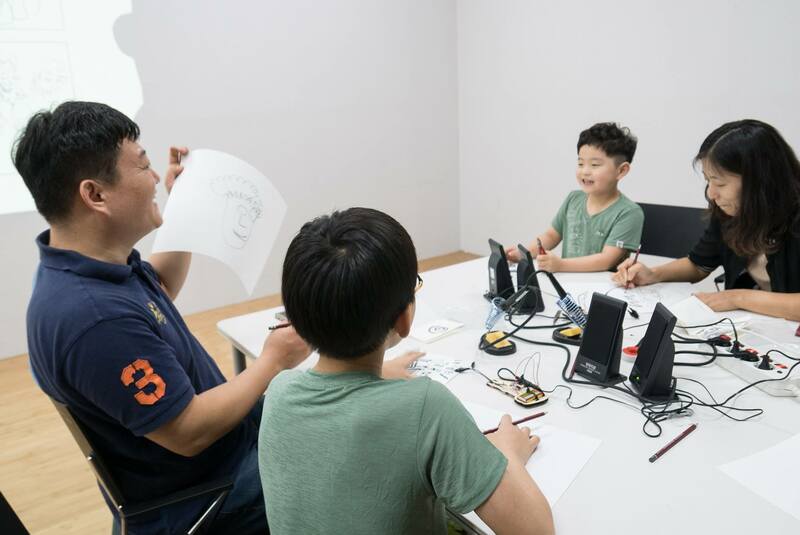 This workshop was run by Camella D. Gim and myself and was a modified version of a workshop done for Machine Project with Gottfried Haider, Phoebe Hui, and myself. 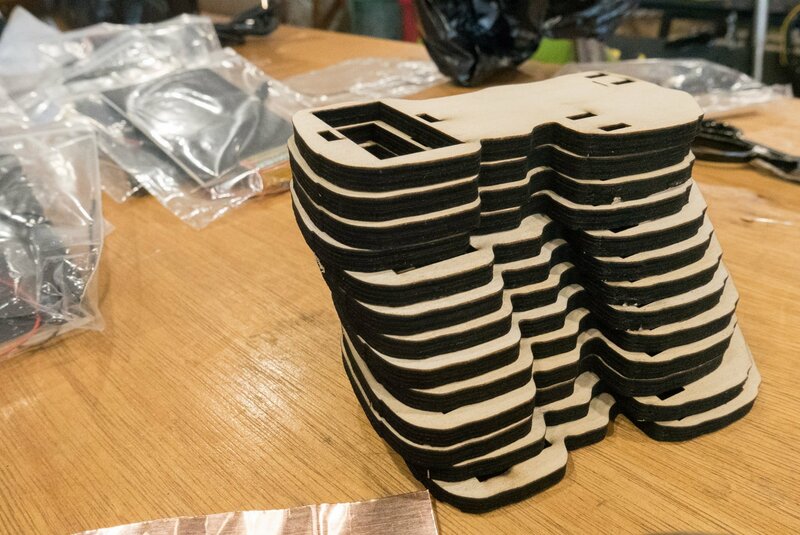 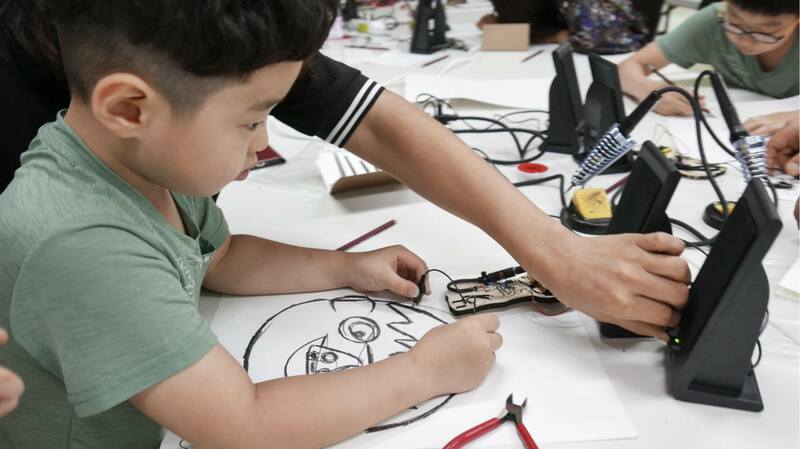 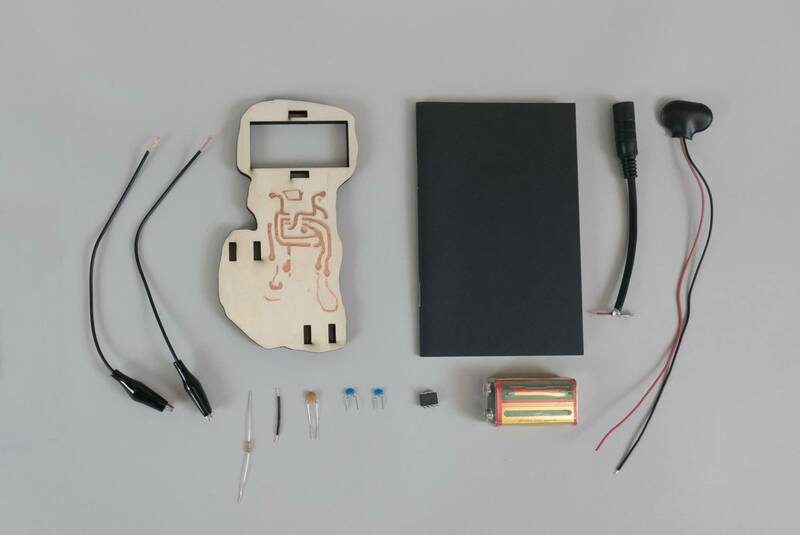 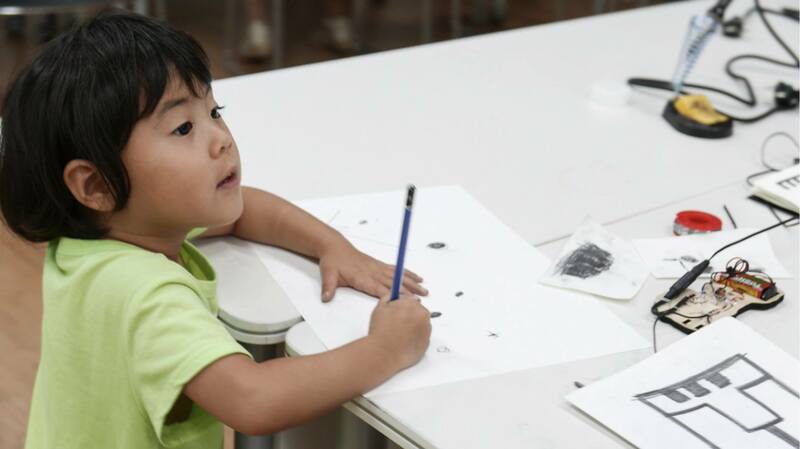 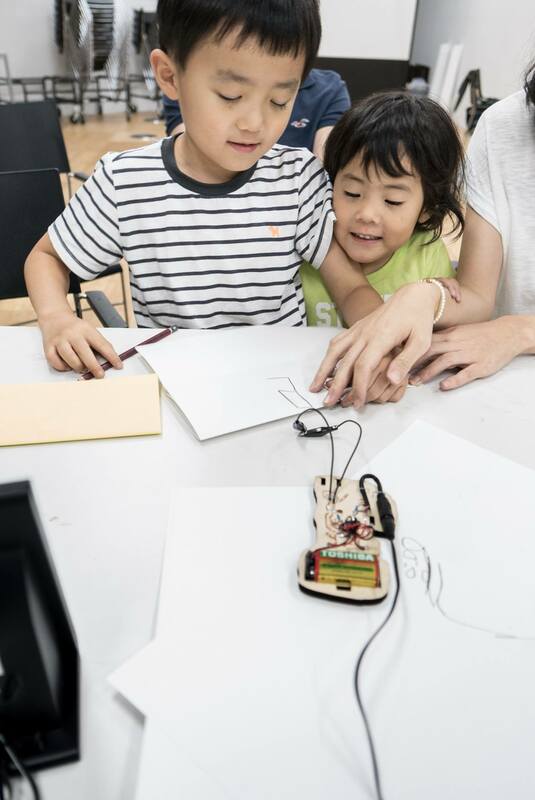 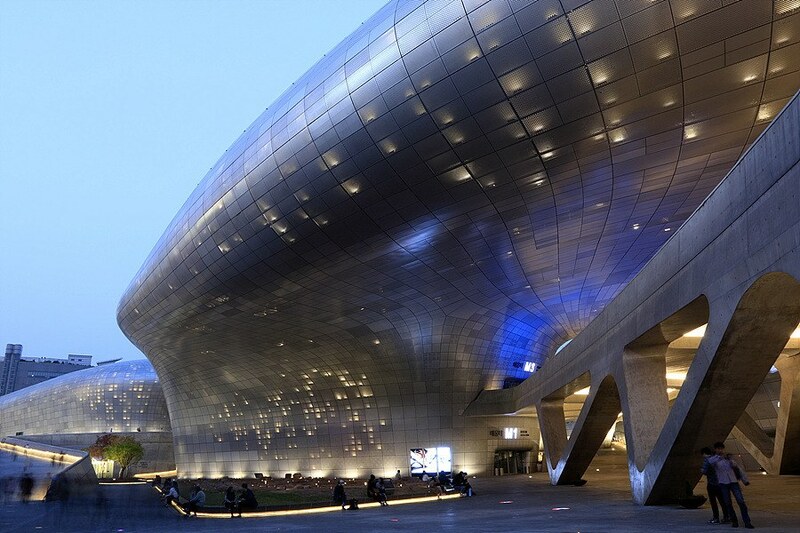 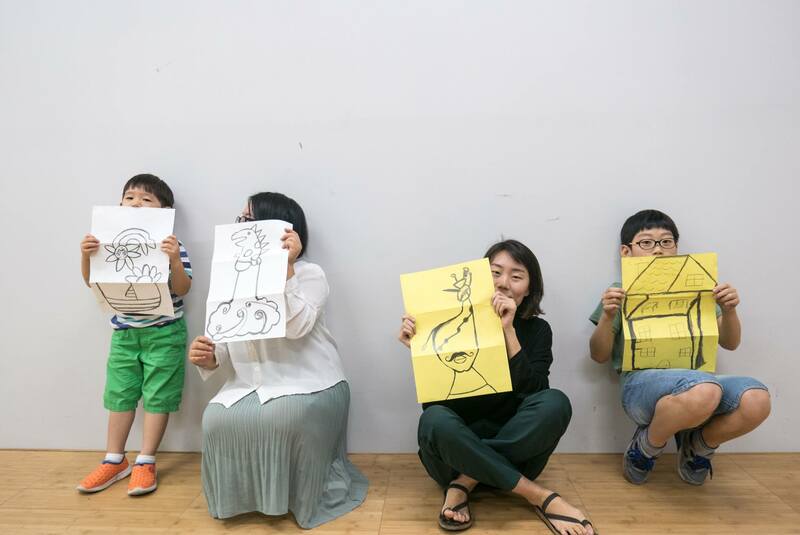 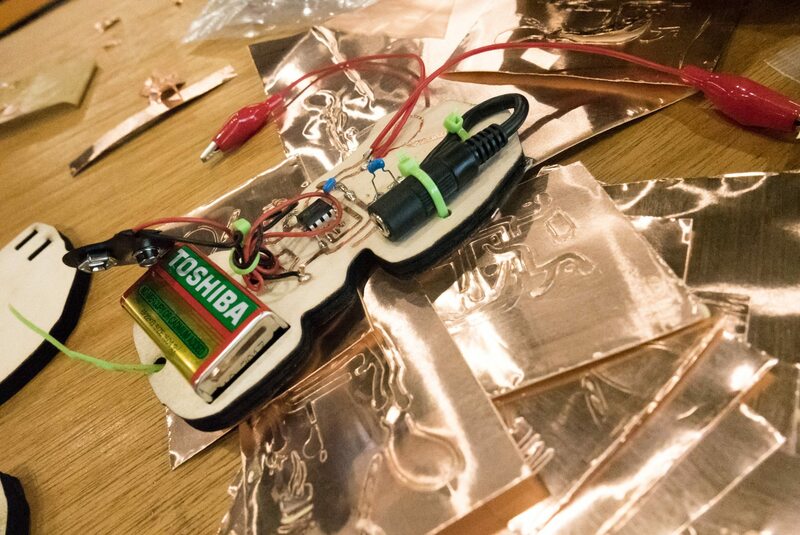 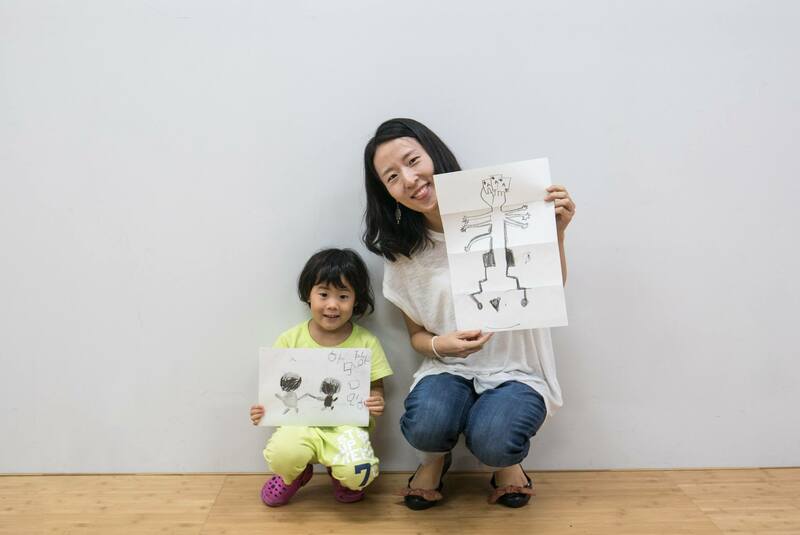 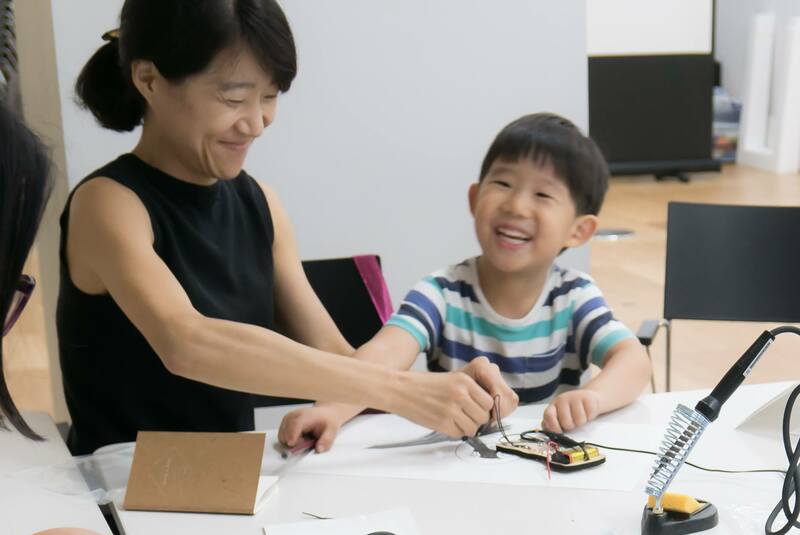 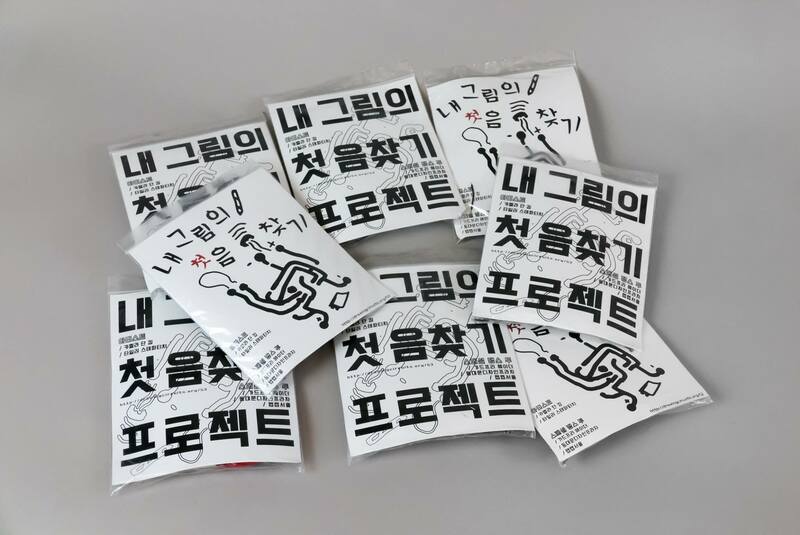 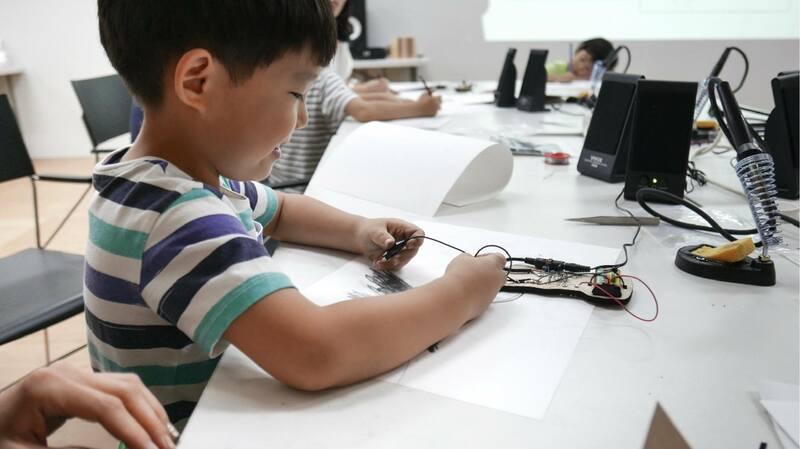 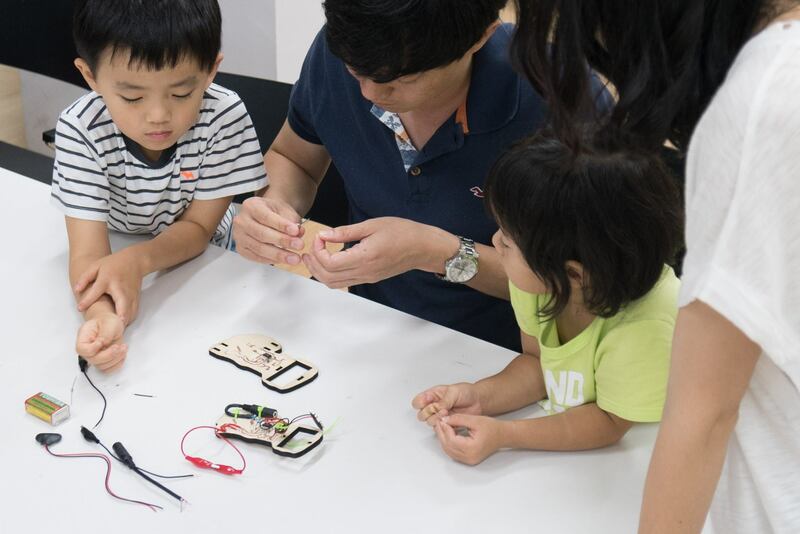 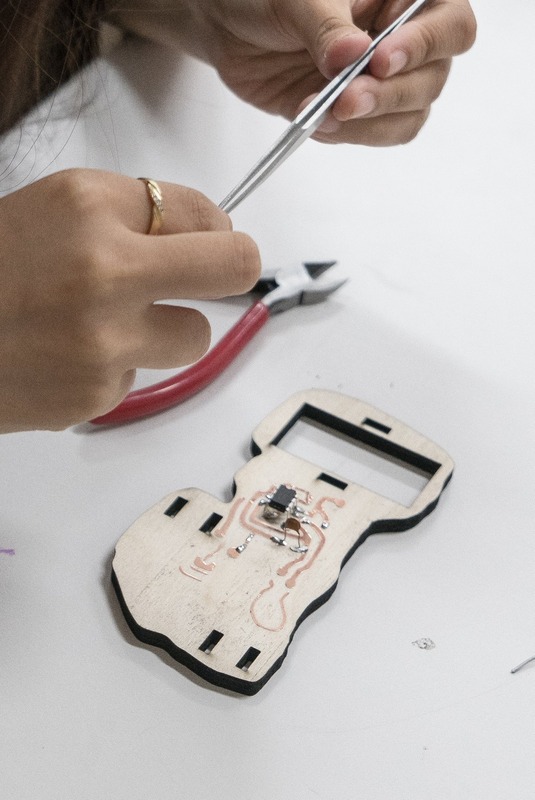 Special Thanks to Fab Lab Seoul – 팹랩서울 for providing resources and space to make these kits!